BuckHaven Lifestyle chatted with Thaddeus Keefe, owner of 1Kept, tucked away on Peachtree Rd. Why mocktails? 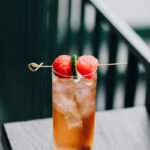 Drinking and enjoying cocktails is a social activity, which often makes it hard not to drink when out with friends. 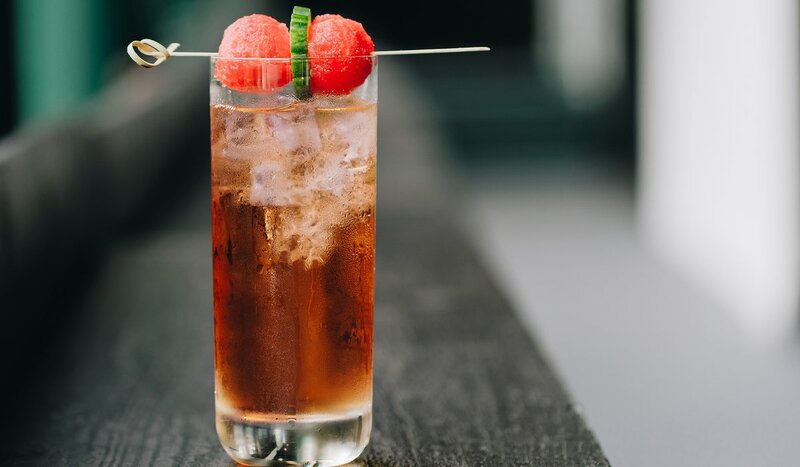 A great mocktail helps you engage in the social ritual of drinking without the hangover. 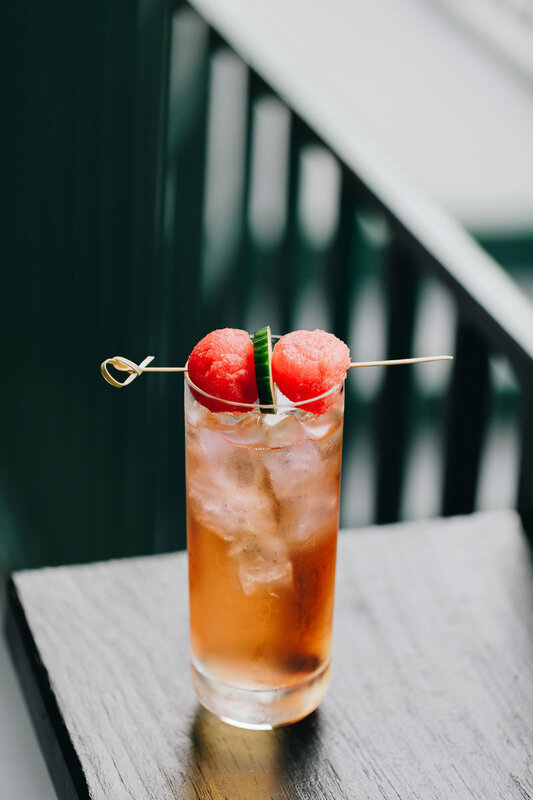 Our mocktails use the same quality, fresh ingredients that our cocktails do and offer the same taste discovery without the booze. 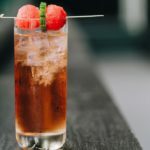 As the consumer is shifting and making health a priority in their lifestyle, we’re seeing mocktails as a growing new trend. 1Kept, Atlanta’s ‘New South’ eatery, launches Sunday brunch from 11 a.m.-3 p.m. (Saturday hours will be added in the coming months). The menu will feature Southern classics including Bacon Beignets, Hot Chicken & Waffles, Shrimp & Grits, and a house-made Chicken Sausage breakfast sandwich. BuckHaven Lifestyle salutes 1Kept for their giving. They offer a chef-select, 6-course meal on Tuesdays thru Thursdays, where 100% of the bill will go to one of our select charities. You decide, and we will make a pledge to that amount. We’ll raise our glasses to that!